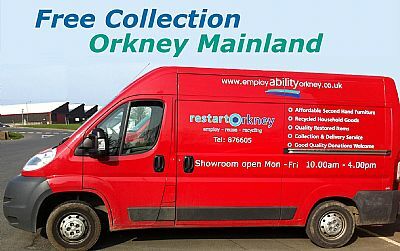 For large donations, white goods & multiple furniture items. Prearranged on a first-come, first-served basis. Collection scheduling may be subject to change. We also make deliveries and try to meet all of our clients' needs. We reserve the right to refuse items that we deem to be unusable. Disposal of such items would cost money to our charity.